Get ready to upgrade your style with these key pieces to wear and revitalize your look. From a trendy jacket for travel and nights on the town to a zip pull-over shirt elevating your casual style game, these pieces truly change up your look elevating your style. 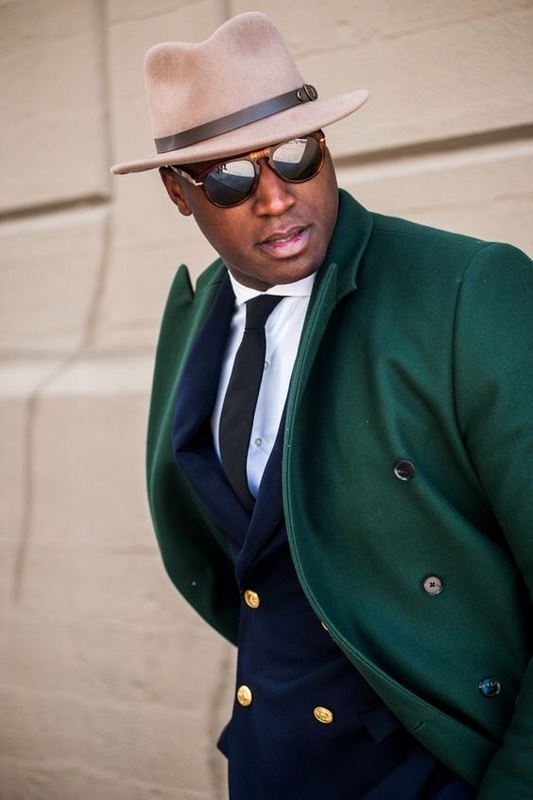 Does your closet have these style essentials for men? A hip jacket truly takes you places. Something that stands out in either the color and/or the design. Think military inspired, fur-lined, or a bold plaid or brighter color such as green, burgundy, or orange that separates your look from everyone else. This jacket looks great with jeans and a casual shirt or sweater to dressier events or nights on the town. A zip pullover is the essential piece to look stylish when lounging or out for the day. Perfect with jeans or joggers to look modern yet casual and cozy at the same time, or wear with chino's and a button down to elevate your style. 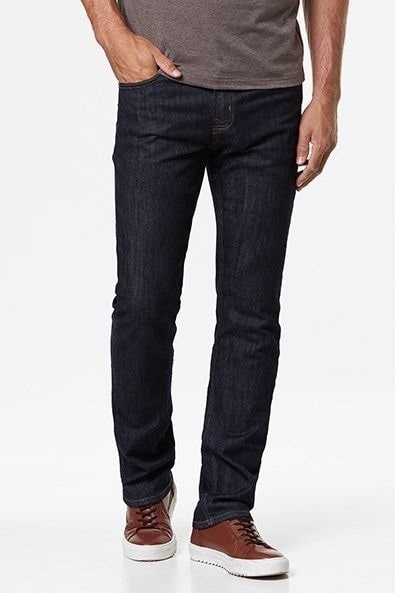 Great Fitting Jeans give you that wow factor no matter where you wear them. 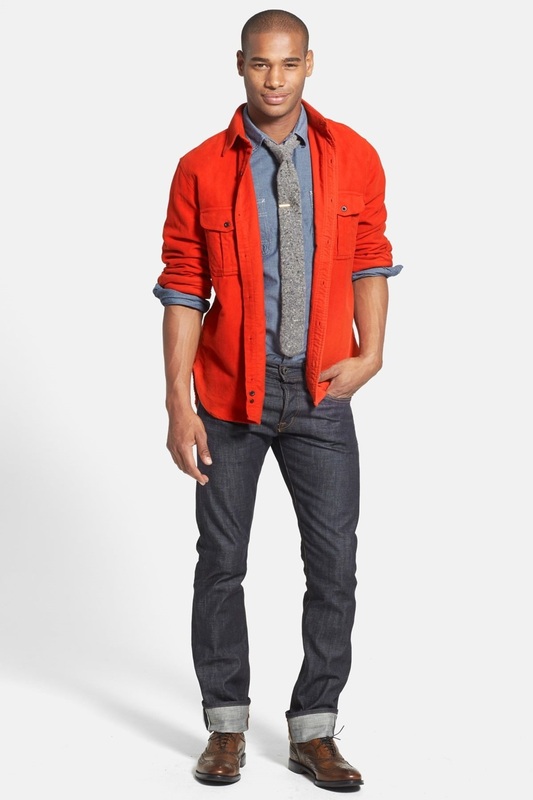 Dark denim in straight leg or slim fit can be paired with sweaters, blazers or button downs along with casual pieces. This is a dressier style than wearing lighter color jeans. Choose a fit that highlights your build and your bottom. Too loose and you look sloppy. A modern suit takes you from the office to a night on the town looking stylishly savvy. 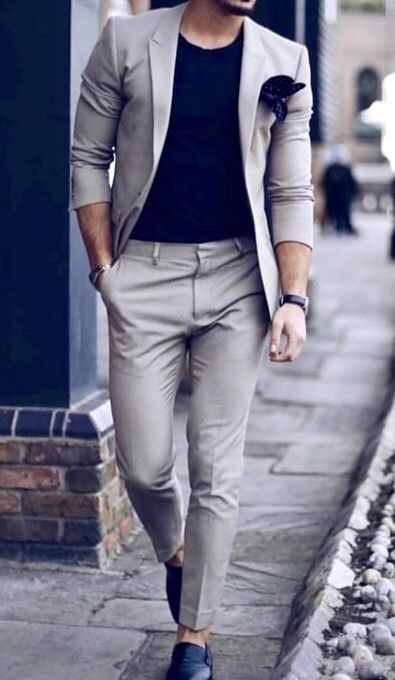 Forget the boxy suit or classic style which tends to look older and more businessy, instead choose a suit with a slimmer fit pairing this with a thin knit sweater or tee to be on trend. Choose a bolder suit color such as olive, sapphire blue, or burgundy to truly step up your style. Killer shirts that says watch me as I walk into the room. This should have great fit that cups your shoulders, trims your body, and highlights your arms. Rich color or bold prints are what makes this eye-capturing. Stylish sneakers or fashion sneakers easily upgrade a casual look of jeans and a shirt or are a current trendy option to wear with a blazer and tee or suit. 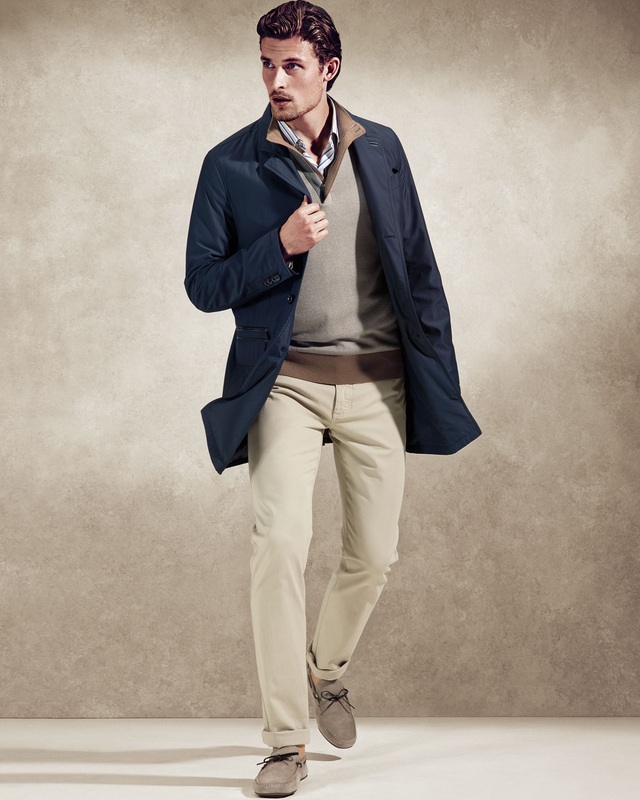 Give it modern flair choosing a rich leather color of camel, navy or burgundy or rich suede in grays or blues.